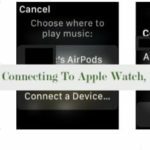 This Unlock Mac with Apple Watch feature is a neat addition that excited most of the Apple Fans when Apple unveiled macOS. For this setup to work, you need to check a few things. 1 What is required for Auto Unlock? 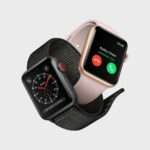 Apple Watch Not Connecting to iPhone? What is required for Auto Unlock? According to Apple, Auto Lock requires a 2013 or later Mac. 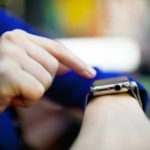 You’ll also need to have Two-Factor Authentication established for the iCloud account associated with your Mac and Apple Watch. 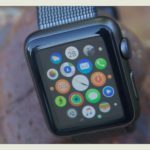 Your Mac will need to be running the macOS Sierra, and the Apple Watch has to run watchOS 3. Your Apple account must have Two-Factor authentication enabled. To do this, go to the Apple ID website, and turn off two-step verification. 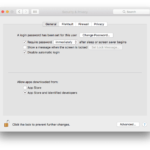 Then go into System Preferences on your Mac, click iCloud, then Account Details, then Security, and enable Two-Factor authentication. Several users have noted that their unlock functionality does not work despite meeting all the requirements shown above. 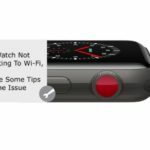 Users note that the “Unlocking with Apple Watch” message appears briefly, but then it requests you to enter your password. 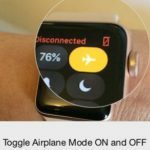 Toggle BT off on your phone for 30 seconds and then try the auto unlock again. Check to see if that fixed your issue. When you turn on the Bluetooth, it should continue to work without any problems. Once you have restarted the devices, sign back into your laptop manually after the restart. 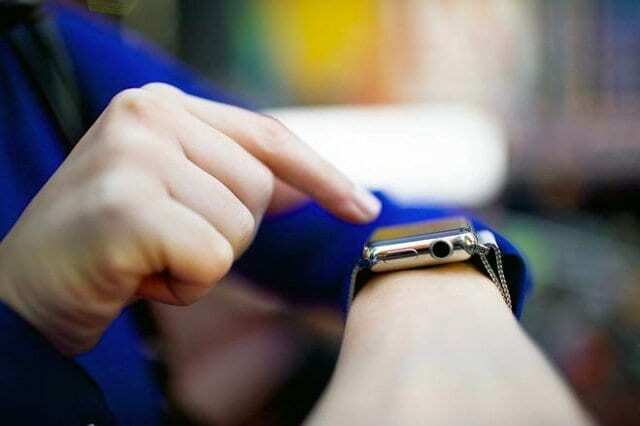 The Unlock with Watch should start working from that point on. If you have multiple WiFi Networks available (like 5GHZ and 2.4GHZ), try to connect all devices to a different available network. 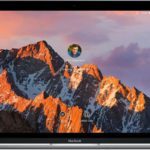 For those with an older Mac that does not support this feature, try switching the wi-fi card, and it often makes it possible to use this feature. Source an 802.11 card from Amazon quickly. 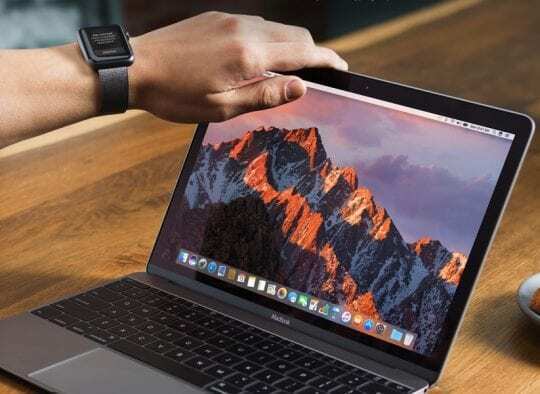 Try adjusting the distance between the watch and Mac. Sometimes when the battery is low on the Watch, the distance is impacted. We hope you can enjoy this fun and convenient feature on your MacBook.